At the end of July, the Supreme Court of the United Kingdom handed down its judgment in the case of H (Appellant) v Allen and another (Respondents), In their unanimous decision, the Court decided to protect and strengthen the rights of women workers, and in particular of migrant and immigrant women workers, irrespective of legal status. It’s a great decision and an important victory for women everywhere. Lord Nicholas Wilson, Justice of the Supreme Court, explained the case and the Court decision as follows. On 28 January 2007, “Mrs. Allen” brought “Miss H”, aged around 14, into the United Kingdom on a visitor’s visa. Miss H is described as illiterate. She had lived with Mrs. Allen’s brother in Lagos. Miss H was brought into the United Kingdom under two false claims. First, her age was listed as 20. Second, she was claimed as the granddaughter of Mrs. Allen’s mother. Miss H was “aware” of the false pretense. She knew that she could only stay for six months and that she could not legally work for pay. Miss H, illiterate and 14 years old, “entered into a contract” with Mrs. Allen to help with Mrs. Allen’s children. Miss H never received any pay, nor was she ever allowed to attend school. Further, Mrs. Allen verbally, emotionally, and physically abused Miss H, and repeatedly threatened her with prison, explaining that since she was “illegal”, if she were caught on the streets, she would go to jail. Miss H lived under these conditions for a year. On 17 July 2008, Mrs. Allen pushed Miss H out of the house, locked the door, and that was that. Miss H was found by someone, who took her to Social Services. Miss H sued Mrs. Allen for discrimination, since she was brutally mistreated because of her Nigerian nationality and her unlawful immigration status. The Employment Tribunal agreed with Miss H and demanded that Mrs. Allen pay compensation. Mrs. Allen appealed the case, claiming “the defense of illegality.” That is, Mrs. Allen claimed that since Miss H was working illegally, she could not sue. The Court of Appeals agreed with Mrs. Allen. Anti-trafficking activists and others have hailed this decision as an important step forward. The immigration status of a worker has no bearing on the labor rights of that worker, including the right to sue the employer in court. In the United States, women understand that courts matter. In South Africa, women understand as well that judges matter. And in this decision, in the United Kingdom, MH, who as a child labored in virtual slavery in someone’s house, has demonstrated that courts matter, judges matter, justice matters, women and girls matter. All women. All girls. Always. 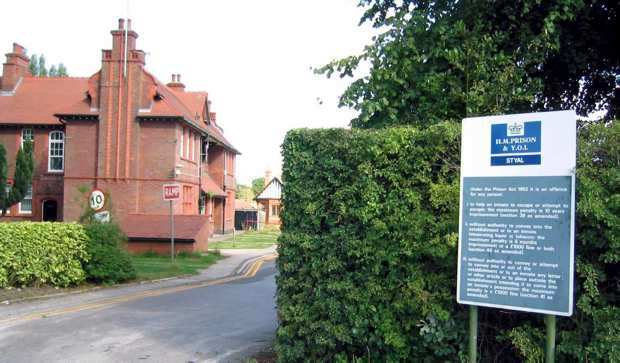 A report following an unannounced inspection of Styal women’s prison by HM Chief Inspector of Prisons Nick Hardwick has made serious criticisms of the prison’s provision for women with mental health problems. 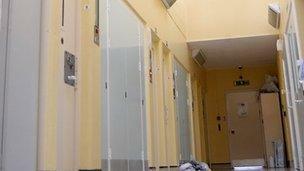 …the jail’s Keller Unit, which looks after vulnerable inmates, is still ‘wholly unsuitable. He said prison officers often had to use force to remove ligatures from the necks of women intent on harming themselves. And he said the plight of the women in the unit was ‘more shocking and distressing than anything I have yet seen on an inspection’. … there were too many women serving very short prison sentences, and mental health services were stretched. Many of the difficulties experienced by prisoners are exacerbated by the excessive use of jail terms as sentences for people whose needs would be better served – and who would be less likely to re-offend – if, instead, better services were offered to them in the community. It’s a vicious cycle: inadequate welfare provision pushes the prison population up, which makes it harder for prisons to cope, which worsens the problems that prisoners continue to face after they are released – a dynamic heartbreakingly exemplified in the awful story of Neil Carpenter, sent to prison by magistrates to “get [him] over the hardest part of winter”. It’s a strange kind of fiscal austerity in which the enormous expense of jail terms has come to be positioned as any kind of alternative to proper social services. Foreign national women are far less likely than UK nationals to have committed serious violent or sexual offences or robbery. Only 15% of foreign nationals are serving sentences for serious crimes compared to 41% of UK nationals. A disproportionate number of foreign national women are in prison for drug or immigration related offences. The briefing’s findings reveal that the average length of sentence given in 2009 for drug offences was six years, with findings of guilt after entering not guilty pleas resulting in sentences of up to 15 years. The average sentence for false documentation was eight months and for deception 12 months. Despite the fact that the UK government has ratified the European Convention on Trafficking, with its emphasis on victim protection, there is little attention given by their legal representatives to identifying evidence of exploitation or persecution, or women acting under duress, and the standard advice given is that there is no option but to plead guilty on the immigration related charges. 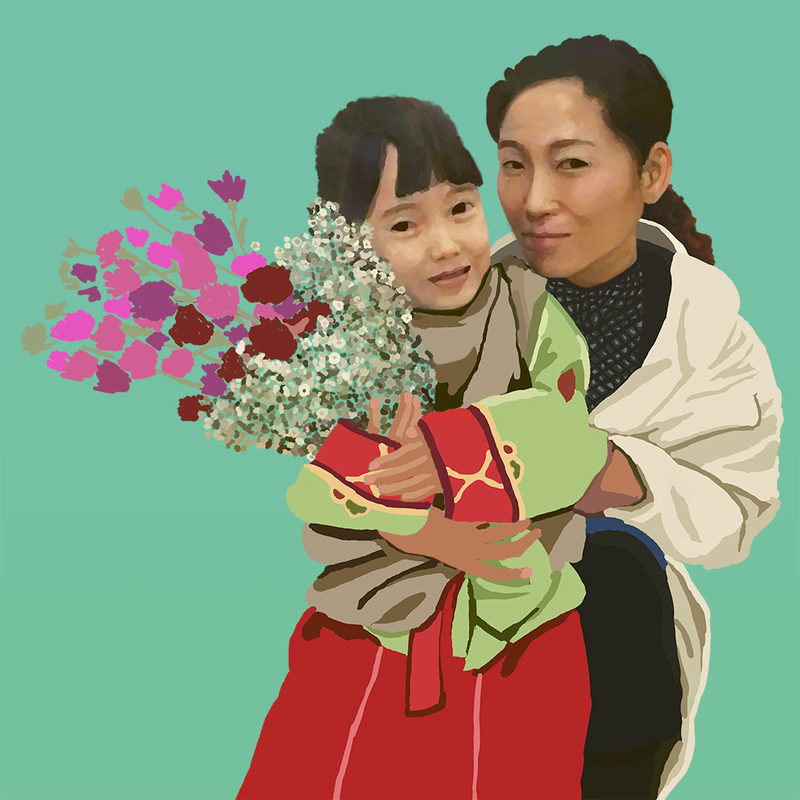 These women are therefore sentenced, with the assumption of deportation, before they can disclose the necessary information to be assessed as victims or genuine asylum seekers. Failure to get appropriate legal advice on immigration issues in the early stages of court appearances thus prejudices any chance of a positive asylum or residency outcome, as they are slotted into the category of “foreign criminals”. This was first published at The F-Word, here: http://www.thefword.org.uk/blog/2012/01/women_in_prison_2. Thanks to Jolene Tan and all the people at The F-Word for this collaboration. Austerity preys on women and children. So does State extravagance. In Greece, women in labor were turned away from public hospitals in Athens, Thessalonika, Rhodes and Rethymnon. Why? They didn’t have jobs, they didn’t have insurance, and they didn’t have cash on hand. Because they couldn’t pay for their hospital visits, up front, they were turned away. It’s the new “health system”, the “unified medical care system”, also known as the “integrated unified hospital treatment”, under the new austerity. In this brave new world, women must pay in advance and then receive the childbirth allowance. The childbirth allowance is 600 Euros. The cost of childbirth is listed at 950 Euros, for `normal’, and 1500 Euros, for caesarean section. If a woman doesn’t have the full freight, she must just go. Even if she does have the money, in the end she bears the difference, anywhere from 350 to 900 Euros. Women bear the difference … literally. Women’s groups, in particular the Women’s Initiative Against Debt and Austerity Measures and the Independent Women’s Movement, broke the news and mobilized public opinion. Greeks were outraged. The Ministry of Health and Social Solidarity was shocked and announced that, from here on, no woman would be turned away. However, she still must pay the difference. In the United States, if a woman prisoner is in labor, many states will spare no expense. They will buy the best shackles available. In 36 states, women prisoners in childbirth are handcuffed to beds and delivery tables, are shackled, are refused family in the birthing room, and are denied access to their newborns. Florida is one of those states. A bill is currently in the legislature that would “create uniform and humane rules for the shackling of incarcerated pregnant women”. Gruesome as that phrase is, in Florida, and in the United States, it’s progress. Illinois passed a similar bill earlier this month. For undocumented immigrant women prisoners, predictably, the situation is worse. The line from shackling women prisoners in childbirth across the United States to refusing to treat women in childbirth in Greece is a direct line. In both instances, rational human beings decided that this course of action made sense. It makes sense to shackle women in childbirth? It makes sense to turn away a woman in childbirth? No, it does not. Austerity and prison are parts of the new global unified medical care system, which is part of the global unified political economy. And in that `unification’, women bear the difference … literally.